Samsung NX30 digital camera firmware, especially the latest, is essential to download. Samsung NX30 is a great camera by Samsung to use. It is a mirrorless camera great for both taking photo and video. The mirrorless camera has the ability to shoot animated photos and vivid video. The great ability and performance of the mirrorless camera are understandable, considering that the camera has 20.3MP lens with advanced CMOS sensor. This is why the mirrorless camera can also capture 1080p full High Definition videos. 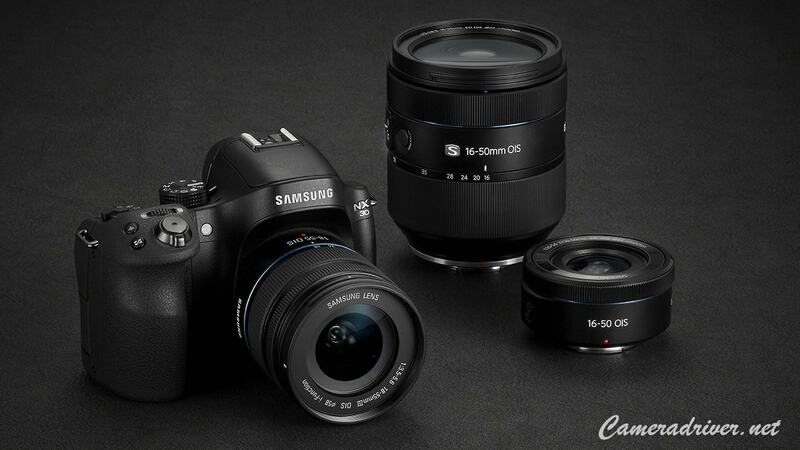 Samsung NX30 also has the ability to combined let the users of the camera shoot continuously at nine fps. The camera can do that because the max shutter speed that it offers is 1/8000 of a second. Beside of that, the autofocus feature of the camera is also helping to enhance its performance. By using this camera, people will never miss even a second of an action, both with photographs or videos. The body of the mirrorless camera is quite sleek as well. It measures only 3.76 inches x 5 inches x 1.64 inches. The camera is also lightweight, weighing only 0.83 pounds. To use the mirrorless camera, there is no easier way. The user interface is simple and the camera’s three-inch AMOLED screen display, a touch screen display, allows you to control the camera easily. A new firmware package for the Samsung NX30 digital camera is now available. The latest version of the firmware includes several changes that will surely improve the overall stability and performance of the digital camera. The newest firmware for this Samsung NX30 digital camera also allows the camera to be compatible with 50-150mm S lens. Also, the camera previously has issue with RAW+S.Fine settings and continuous Single capture. In the latest firmware, the issue is resolved and users of the camera will no longer encounter the annoying halt issue anymore. 0 Response to "Samsung NX30 Digital Camera Firmware Download"